Our pre-school is a non-profit making charity, run by a voluntary management committee. For over 30 years we have offered an excellent facility for children aged between two and five to learn and play. We pride ourselves on our long-standing reputation, which has been built upon the dedication and care from our staff, who have over 40 years’ experience between them. 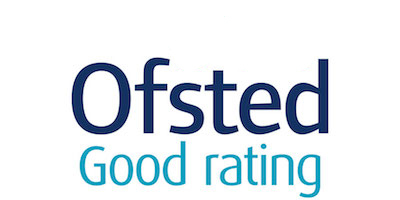 We have been awarded the Ofsted Good Rating, please click the picture below to read our report. It is designed for both prospective parents, and parents of children who already attend pre-school.